Need a different value? Please contact me and I'll make you a custom listing! 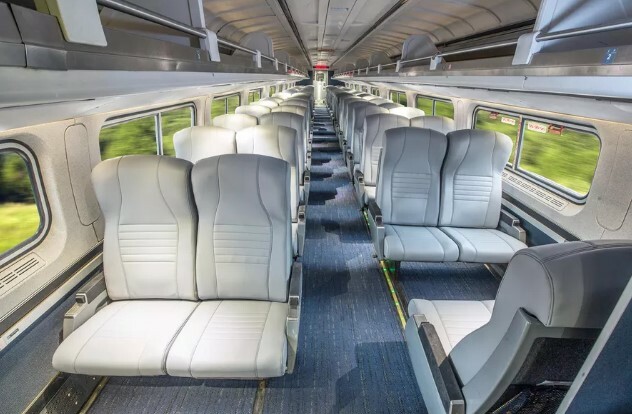 This listing is for an Amtrak voucher with a value of $300 usd. The voucher is delivered to you shortly after purchase via e-mail message. It can be redeemed same as cash for any Amtrak booking. I can give any support that is needed, please contact me before contacting Amtrak support. you can also save the credit from any partial used voucher for a later trip. I will also provide all the information needed to make your booking right away via messages. Feel free to ask any questions or request a different value you need.